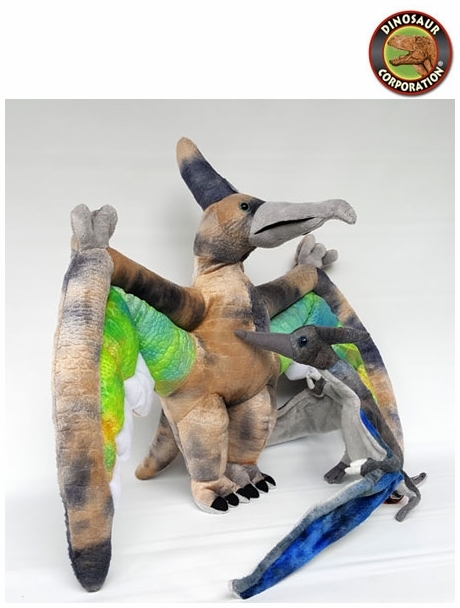 Pteranodon Cuddly Soft Dinosaur Plush Toys. Flying Jurassic Pteranodon, brightly colored plush toys are made of soft, high quality plush. A perfect soft touch dinosaur flying reptile toys!